Modern compliance functions are expected to act as trusted advisors closely collaborating with the various business units in an organization so that the compliance function can appropriately identify and minimize the risk for the overall organization. 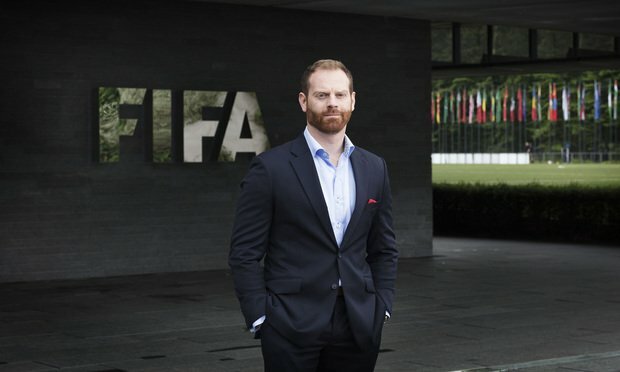 Edward Hanover, Chief Compliance Officer with FIFA. July 10, 2017. Over the past decade, the idea of what constitutes an effective compliance program has changed. Historically, many organizations viewed compliance as a set of policies with in-person training delivered to employees. It wasn’t a program, it was a set of rules. The best tie to the business was usually some input on the policies and participation in the training.